In this episode we review (completely spoiler free!) the latest DC film to hit the big screen – Shazam! We also talk about our experience at the Shazam fun fair, meet and great and screening. 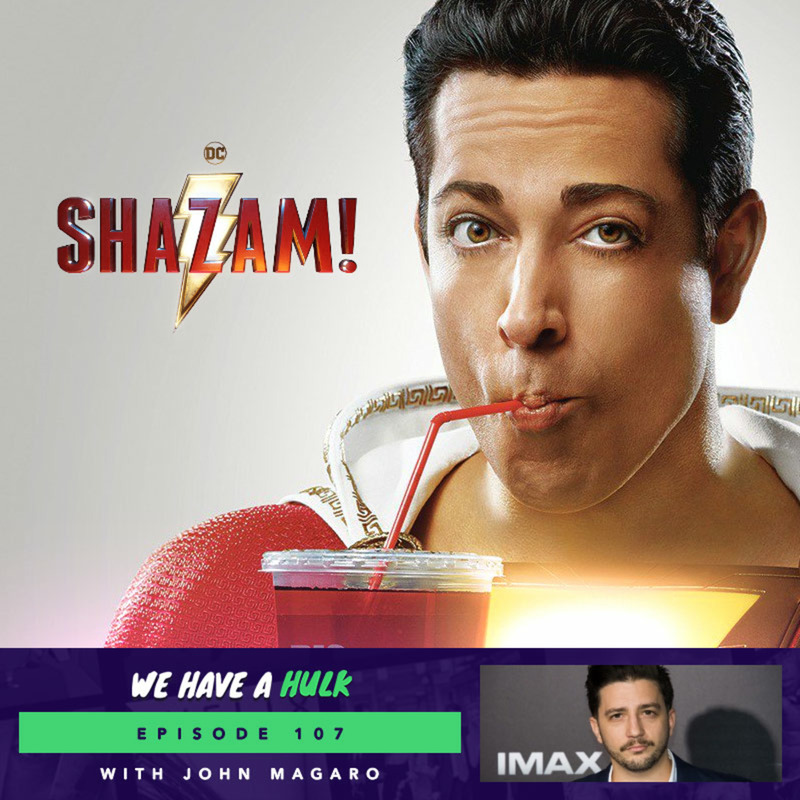 We’re then joined by The Umbrella Academy star John Magaro and in Hulk Topics we discuss your earliest memories of superheroes and how you discovered them – enjoy!